Bad news for Marissa Mayer? Chinese e-commerce giant Alibaba disclosed new details on the growth of its business ahead of its highly-anticipated initial public offering. The sprawling Internet company's robust revenue growth appears to have hit a speed bump in the first three months of 2014, according to amended documents filed Monday with the Securities and Exchange Commission. Alibaba said total revenue grew 39% in the first quarter of 2014 from the same period a year earlier. In the fourth quarter of 2013, revenue was up nearly 62% compared with the year before. The news weighed on shares of Yahoo (YHOO), which has a 23% stake in Alibaba. Shares were down 5% in early trading. Alibaba also named all nine of its future board members, including Yahoo co-founder Jerry Yang and Mike Evans, a top banker at Goldman Sachs (GS). 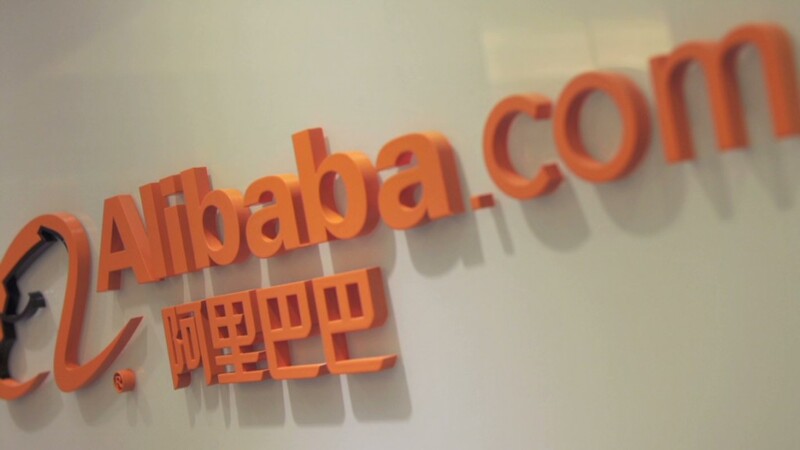 The first-quarter data comes as Alibaba prepares to make its debut as a public company. It filed for an IPO in the United States earlier this year. The filing did not contain any new details on how many U.S.-listed shares Alibaba will offer or at what price. But analysts have said it could haul in more than the $16 billion Facebook (FB) raised in its 2012 IPO. The whole company could be worth more than $170 billion, and some sky-high estimates are now pushing the $200 billion mark. Alibaba is often described as a combination of Amazon (AMZN) and eBay (EBAY), with some PayPal sprinkled in to boot. But the shorthand fails to capture the breadth of the company's diverse business model. By one estimate, almost four out of every five dollars spent online in China happen in Alibaba's marketplaces. The company's top two e-commerce sites, Taobao and Tmall, attract more than 100 million unique visitors each day. According to the filing, Taobao handled transactions worth 295 billion renminbi (about $47 billion) in the first quarter, while Tmall's market volume was 135 billion renminbi ($22 billion). Alibaba recently launched a new, invitation-only online shopping hub in the United States called 11Main.com. In China, the company continues to expand it's reach, announcing last week that it bought up the remaining stakes of UCWeb to take full control of the Chinese mobile internet software company. -- CNN Money's Charles Riley and Matt Egan contributed to this report.